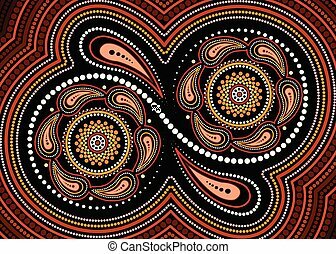 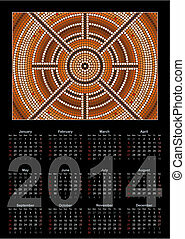 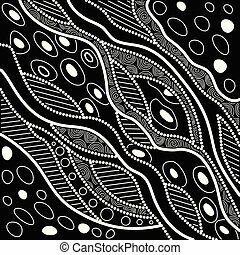 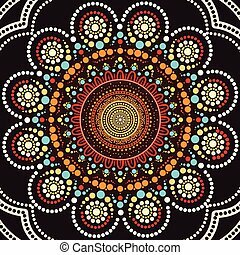 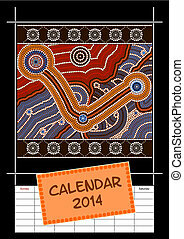 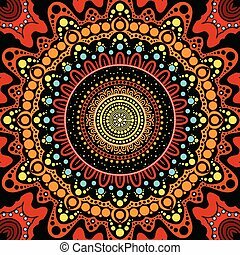 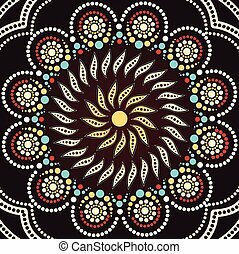 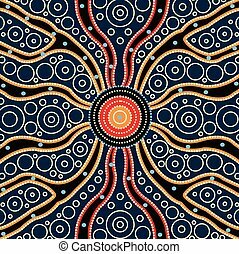 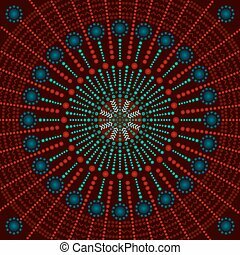 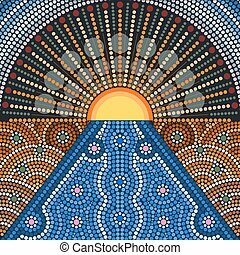 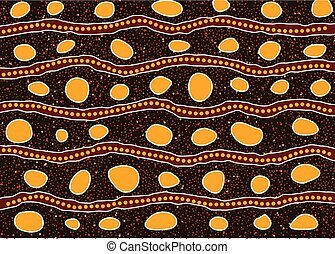 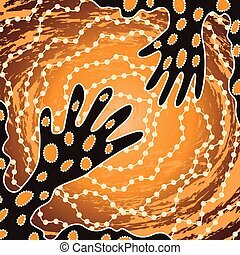 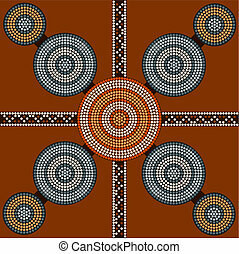 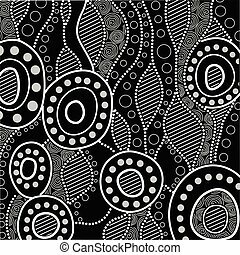 Aboriginal art vector painting, illustration based on aboriginal style of dot background. 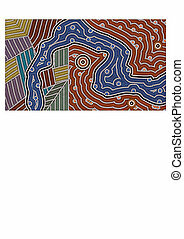 Abstract style based of Australian Aboriginal art. 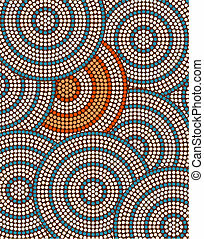 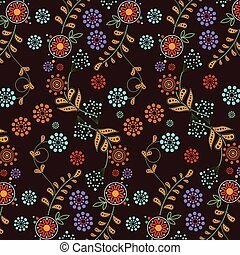 Vector geometric background pattern. 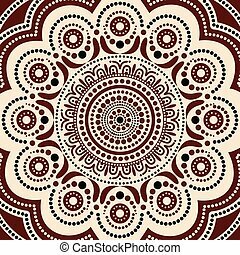 Ethnic style. 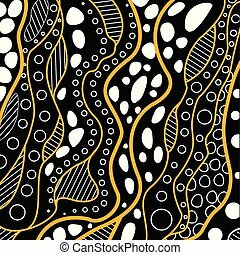 Abstract style of Australian Aboriginal art. 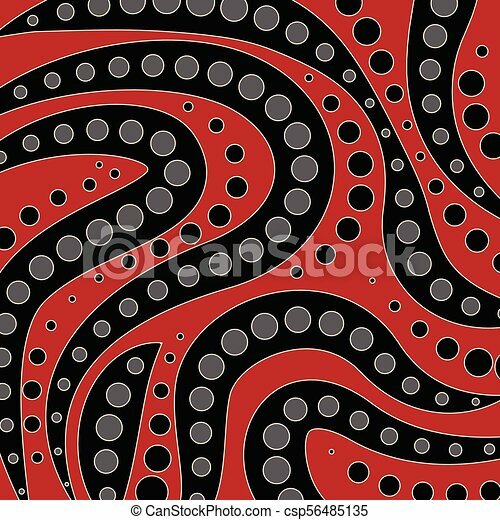 Vector geometric background pattern. 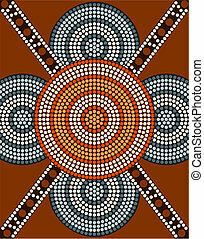 Ethnic style. 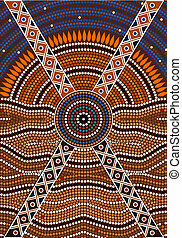 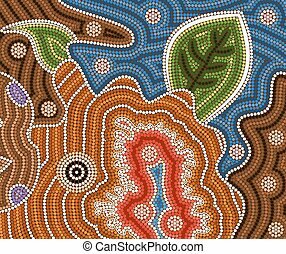 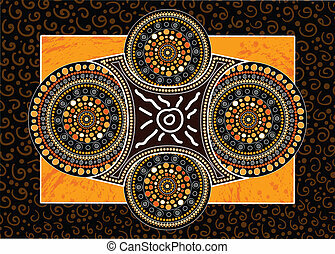 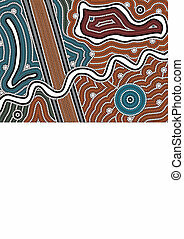 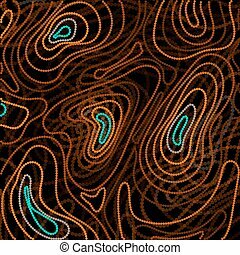 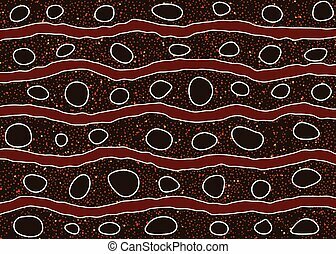 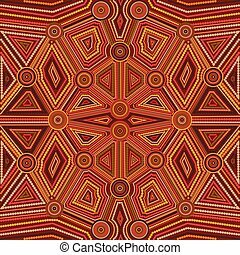 Aboriginal art vector painting. 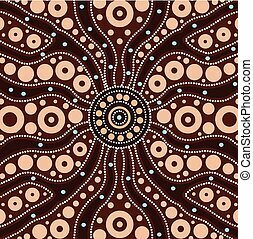 Illustration based on aboriginal style of dot background.